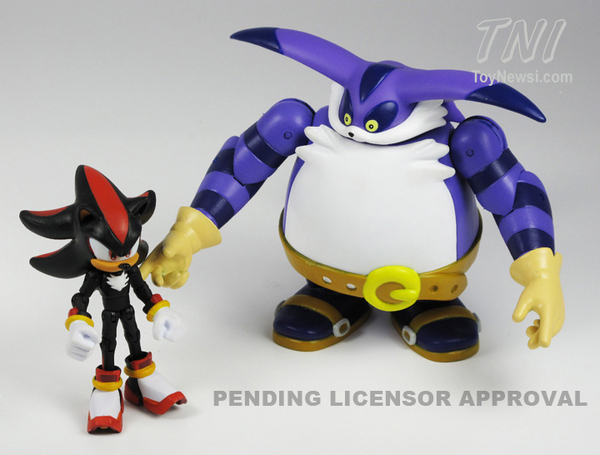 Nobody could argue that Jazwares have been slacking off because off the back of several new Sonic figure reveals comes another. 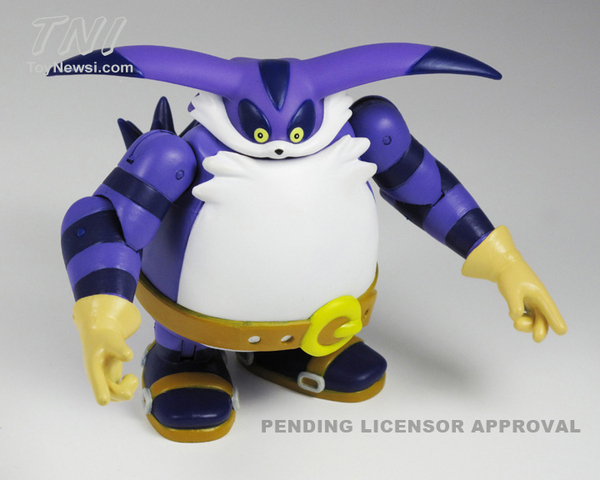 While the figure in question might only be Big The Cat the big news is the quality of the figure and the many points of articulation which unlike the Sonic Super Posers doesn’t leave Big looking like a knobbly kneed and elbowed freak. There’s no news of a price or even a release date as of yet thanks to the figures status of pending a license. The figure is also missing from the newly updatesd Jazwares website while the ASR figures have a ‘coming soon’ section ready even if there’s no actual content on them yet. 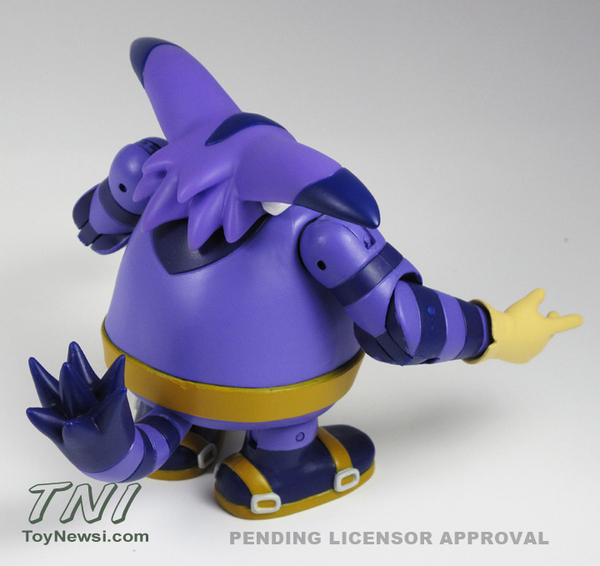 You can check out pictures of the prototype figure below provided by Toy News International and be sure to keep a lookout for further updates regarding any and all Sonic based figures right here at the Sonic Stadium.